"SM's building, located in Apgujeong-dong, Seoul, has 4 floors above ground and 1 underground. Lee Soo Man bought the building at 2 billion won(about 1.8 million US dollars) in 1999. Present market price of the building is about 100 billion won(about 92 million US dollars). 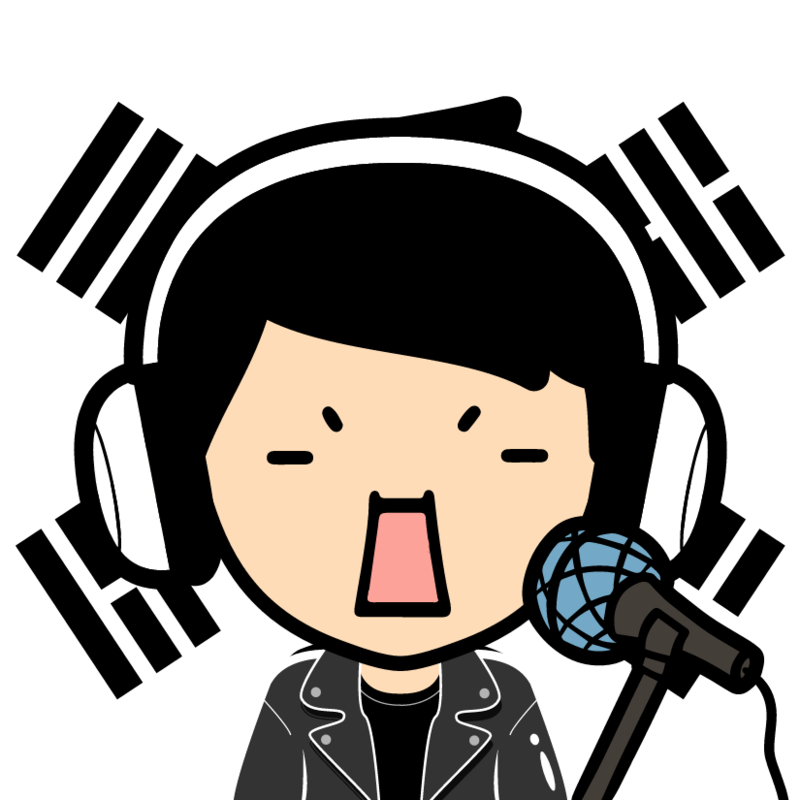 K Star Road will be made around the building." 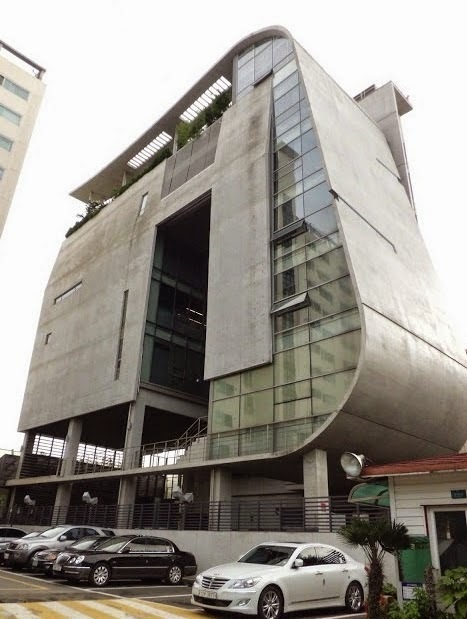 "YG's building, located in Hapjeong-dong, Seoul, has 7 floors above ground and 1 underground. Yang Hyun Suk bought the plot of land at 2.8 billion won(about 2.5 million US dollars) by bidding at an auction. And then, he built a new building. Even though the building is not located at a bustling place, it's at a major transportation point. Present market price of the building is about 10 billion won. 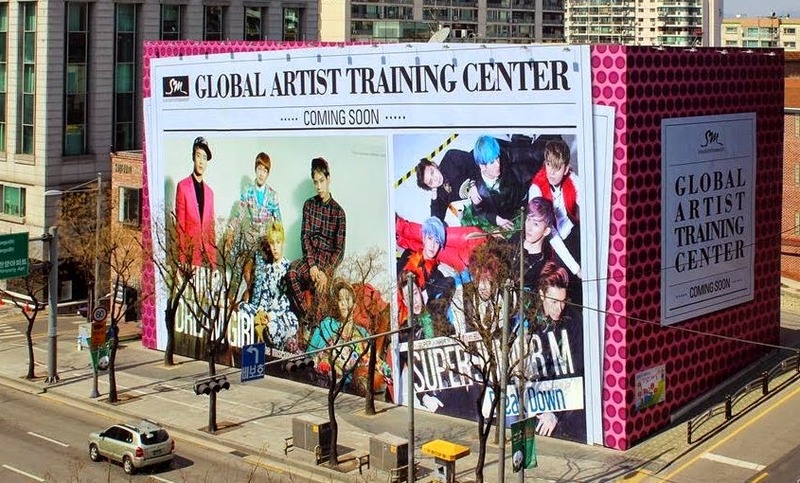 (about 9.2 million won)"
"JYP's building, located in Cheongdam-dong, Seoul, has 5 floors above ground and 1 underground. 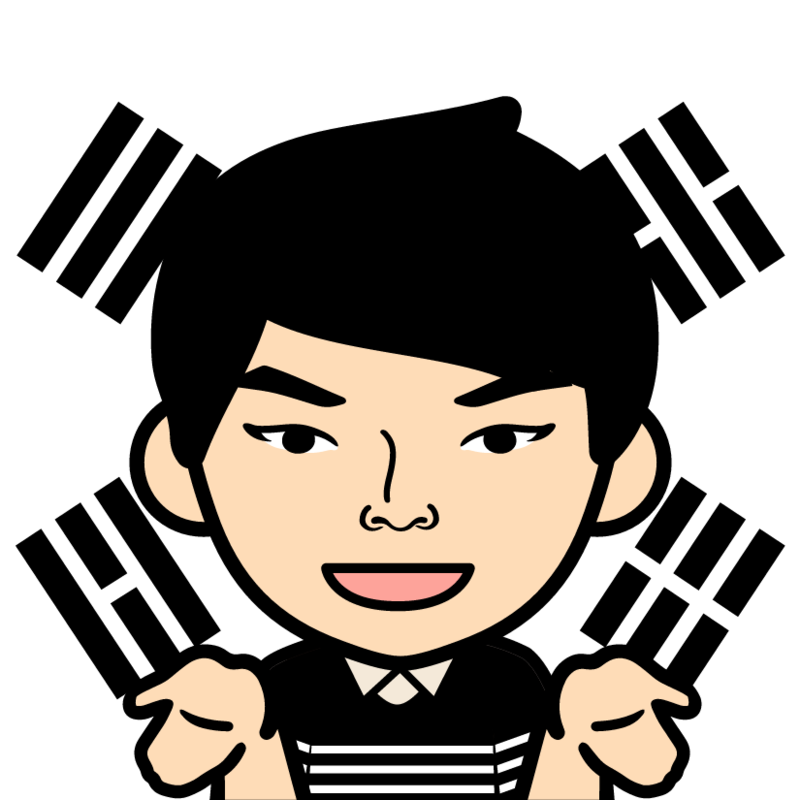 Park Jin Young bought the building at 2 billion won(about 1.8 million US dollars) in 2001. Present market price of the building is about 7.6 billion won(about 6.9 million US dollars). 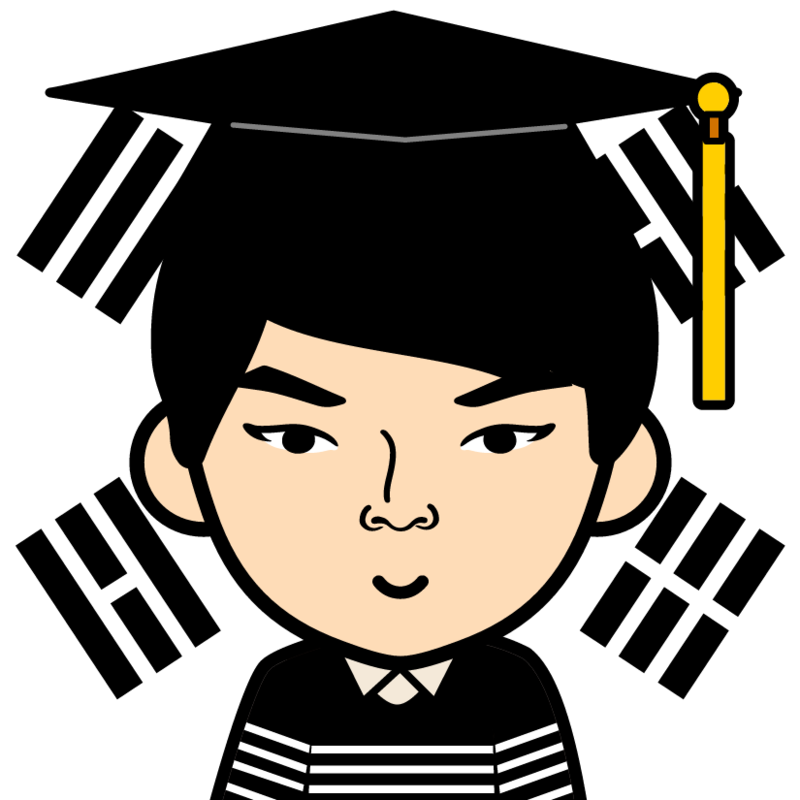 However, Choi Gi Won, the seconnd highest holder of shares of SK C&C, purchased the building at the end of 2014. 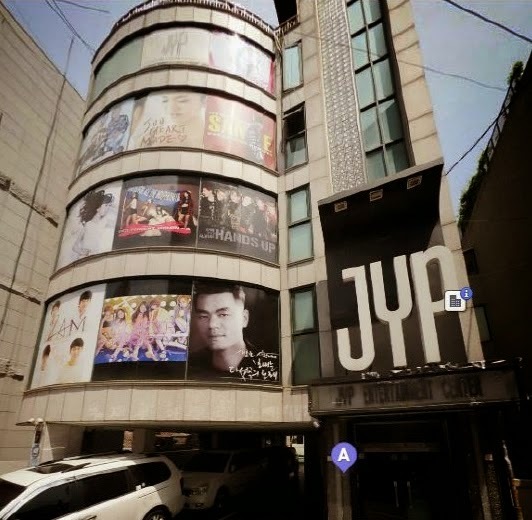 JYP is currently under a three year rental contract following a 1 billion won deposit (about 920,000 US dollars), paying 25 million won (about 23,000 US dollars) monthly rent."